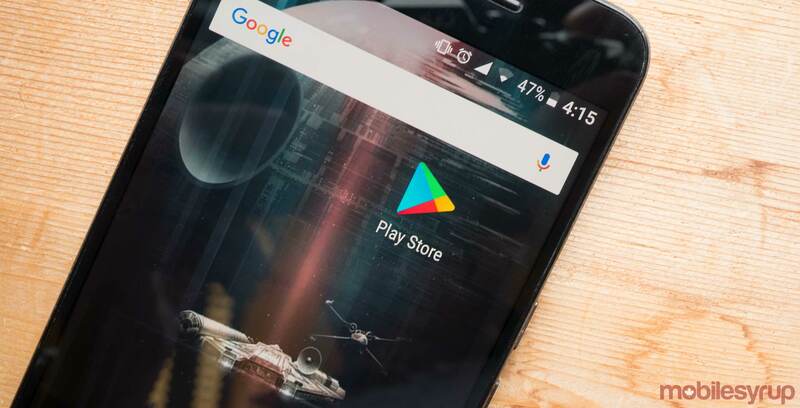 Just in time for Canada Day and the July 4th long weekend in the U.S., the Google Play Store has launched its 2017 Summer Sale. Starting today and until July 6th, a variety of apps are as much as 80 percent off, including several notable recent games such as Deus EX GO, Final Fantasy Tactics, Reigns and Stars Wars: Knights of the Old Republic. Until July 13th, a range of ebooks are also 50 to 80 percent off. Select movies, meanwhile, are up to 65 percent off. Similarly, single episodes of popular TV shows like Silicon Valley are just $0.99 CAD per episode. Lastly, movie rentals, in celebration of Canada 150, are $1.50 each. Google has also extended its $0.99 rental offer. Play Store users can rent any one movie on the Store for just $0.99 until August 18th. If you spot a good deal, make sure to share it with all our other readers in the comments section.